Danniella Westbrook has revealed she has been given the all clear from womb cancer. The 45 year old announced her devastating diagnosis in September of last year. 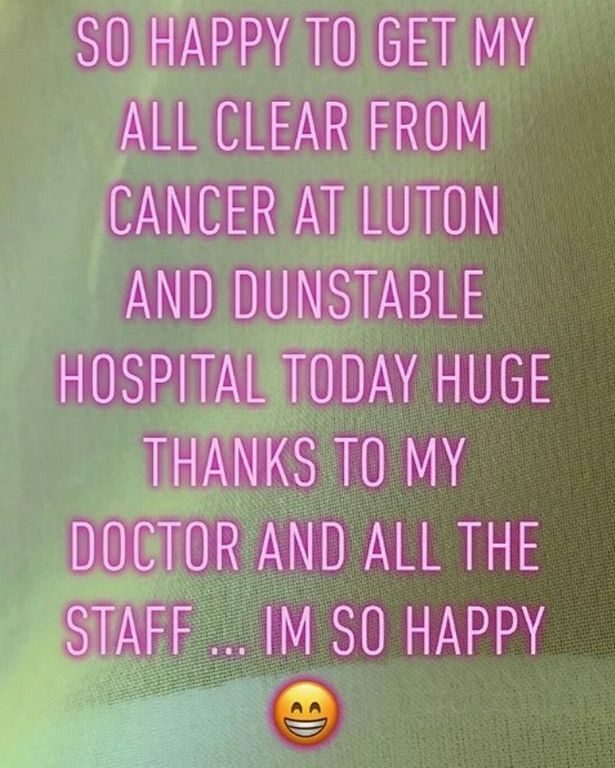 Former EastEnders star Danniella has now shared the happy news that she has learned she has beaten the disease at a recent hospital appointment. She took to Instagram to make the announcement to her thousands of followers. The Samantha Mitchell actress wrote: “So happy to get my all clear from cancer and Luton and Dunstable hospital today. “Huge thanks to my doctor and all the staff … I’m so happy,” she finished her elated post. Speaking to the Sunday Mirror at the time of her diagnosis, Danniella said: “I’ve always said I am not scared of dying. “But when the doctor said, ‘You have cancer’, straight away my thoughts turned to Jade [Goody] and that I don’t want to die. 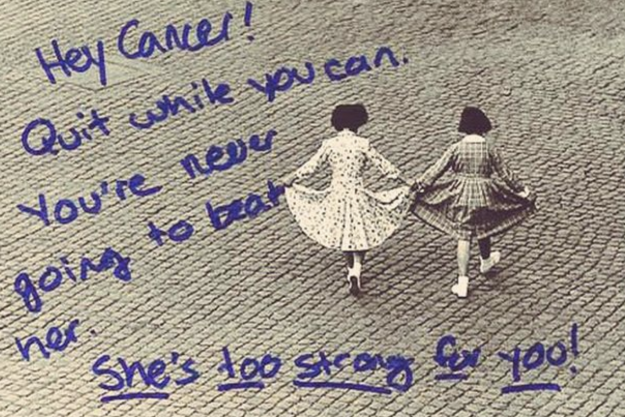 I know I need to fight. “There is part of me that thinks I would rather just be ill and not know about it – to just get on with life.